Very large house 15 people with pool and zoo. House any comfort. At the limit of three departments: Lot et Garonne, Landes, Gironde. Fenced pool. Free wildlife park (Deer, deer, deer, ponies, horses, goats, etc ...). 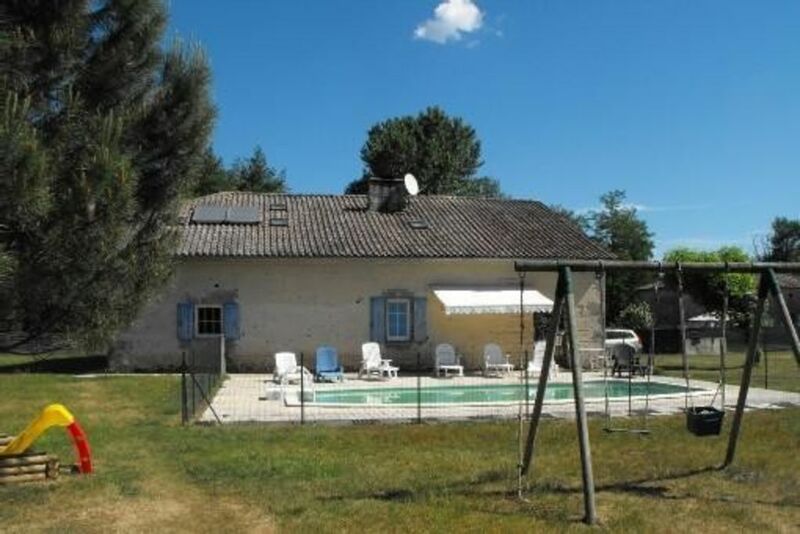 Property located in plain countryside, very quiet, surrounded by the Landes forest.